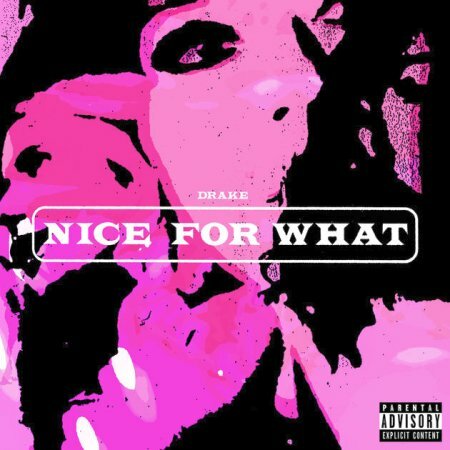 Nice For What is the latest single by Canadian rapper, Drake. Drake has been dropping hints about his new music for few weeks now on Instagram and then he made a surprise appearance at Majid Jordan‘s concert in Toronto and announced that he was dropping a new single tonight and he kept his word and dropped Nice For What, listen to it below and let us know what you think in the comments! Written by Aubrey Graham, Noah Shebib and Shane Lindstrom. Produced by Murda Beatz and Noah “40” Shebib.